Check out model agencies in different cities in beautiful Spain. Elite Barcellona is a good model agency. they have beautiful models and the model agency represent proffesionality. Fifth Avenue Model Management a reliable model agency. Their are a professinal model agency. 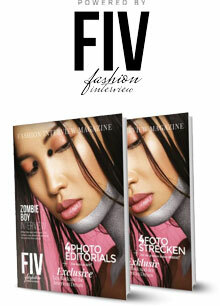 Look at the wepsite, instagram, facebook and twitter from Fifth Avenue Model Management. Find more agencies in Barcelona. View Management was founded in 2003 and is one of the leading international agencies in Spain.